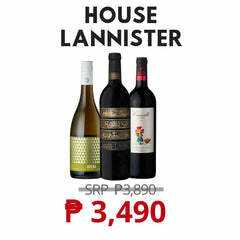 INTRODUCING OUR GAME OF THRONES HOUSE LANNISTER WINE BUNDLE! 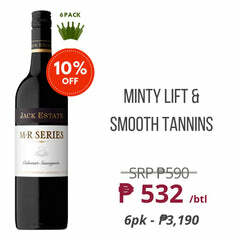 SAVE AS MUCH AS PHP 400 IN THIS WINE BUNDLE! 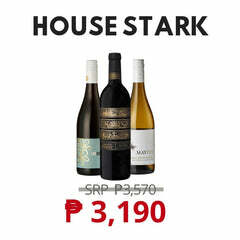 Shop our Game of Thrones wine bundle before stocks run out. This bundle features the official HBO-licensed GOT wine which is a red blend perfect for those who like dry, robust reds. Perfect for a catch-up binge or watching the new episodes. Tyrion Lannister-approved. 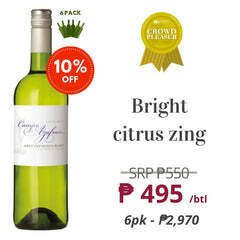 Brought to you exclusively online in the Philippines by Winery Philippines. 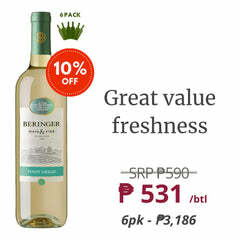 We've added an elegant value-for-money Chilean Sav Blanc and a best selling Bordeaux to this wine bundle. All wines are backed by our 100% Customer Satisfaction. No bottle will disappoint.